NEW LISTING & OPEN HOUSE - 50 Lynette Drive Kingston, OH 45644! NEW LISTING & OPEN HOUSE – 50 Lynette Drive Kingston, OH 45644! Welcome to this darling home in the Village of Kingston. This 3 bedroom, 2 full bathroom ranch sits on .33 acres and is move in ready! The home offers an owner’s suite and one car attached garage with additional storage. The beautiful backyard includes a covered patio, shed and fenced area. Click here to see more! 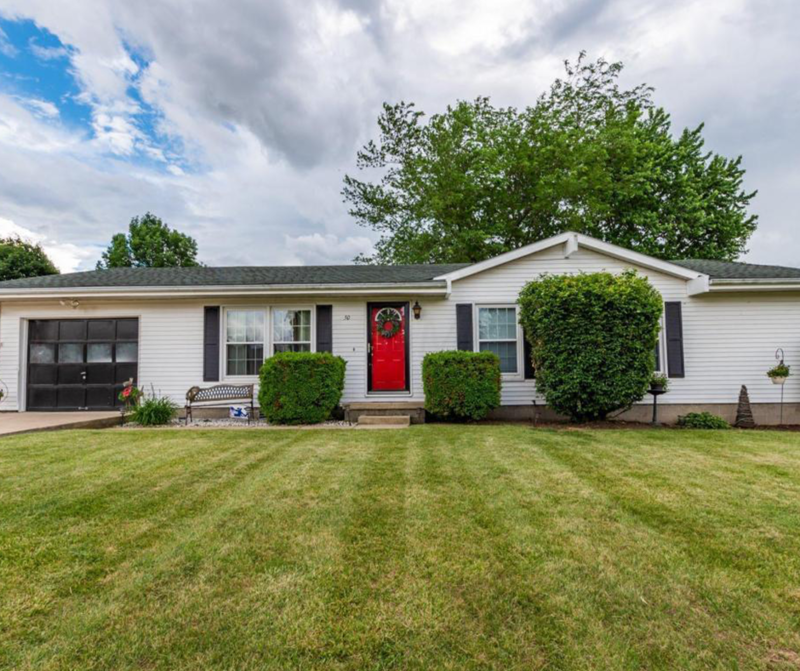 Open House – Sunday 6/10/2018 from 2-4 P.M.